There are a lot of different things that can happen to a person while he or she is at work. 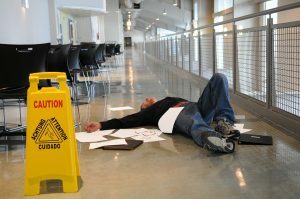 Work days can be ordinary, with no surprises, and, in worse cases, things can go wrong that may even result in an injury. If it’s a small thing, such as a scratch, scrape, or other minor accident, life goes on and people merely deal with a painful inconvenience. 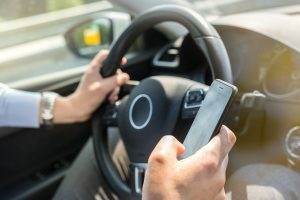 If it’s more serious, however, it can require hospitalization, medical treatment, and, in some of the worst case scenarios, may never be recovered from, such as deafness, blindness, or limb amputation. 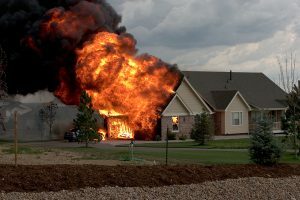 When something like this happens to a person and the fault lies with the negligence or carelessness of someone else, this is grounds for a case going to court for financial compensation. That’s a general personal injury case. However, when something happens at the workplace, even if the circumstances are similar, it’s a very special kind of personal injury case, and you’ll get better results with a court case when you seek the guidance of an attorney familiar with work-related injury cases. To some people in Florida, a drone is a strange and vaguely disturbing new piece of technology that feels invasive when they see them flying through the air. To others, the drone is just another convenience of 21st century life that can do everything from make a real estate promotional video for a home feel more glamorous to filming sporting activities in new and innovative ways. Drones are just a part of our modern life now, and they are going to continue to become more widespread in use. A few years from now, it may not be all that unusual to accept home deliveries of everything from pizza to the latest purchase from Amazon via a drone flying directly to our homes. However, as with any new technology, drones are still slowly integrating into the fabric of our everyday lives, and that means that there are going to be things to work. 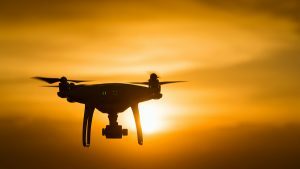 One of the things that many people are still wrestling with is the possibility of injury through the actions of a drone operator, and whether a personal injury case is then the right course of action. Humans are fragile. 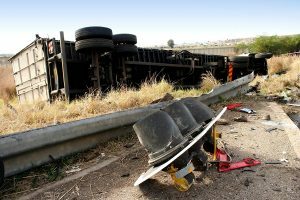 A small accident can sometimes lead to big injuries, and when this occurs it's often difficult to make a total recovery and get your life back on track. Physical healing matters in a big way, obviously, but your financial stability can often be impacted as well. 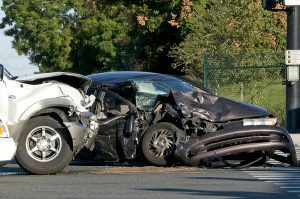 Auto accidents can create huge obstacles in your life, and finding a lawyer to help with your auto accident case is important. 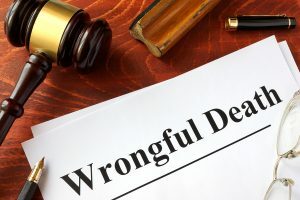 But for some, the idea of seeking out financial compensation is something that they don't want to do for various reasons - they feel ashamed of doing so, or assume that they have no way to get restitution, for instance. But the reality is that you do have rights, and the stigma of seeking financial compensation is melting away as more and more people realize how important it is to get help. 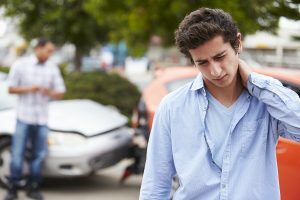 With that in mind, it's worth looking at a few basic things related to seeking compensation after an auto accident. 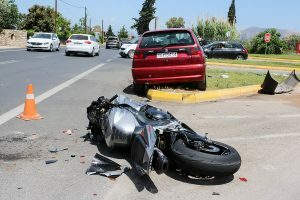 When you're injured in an accident that isn't your fault, it can create a frustrating situation that forces you to deal with physical and mental recoveries alongside a heavy financial burden. That financial burden is the most frustrating part - your injuries were caused by someone else's actions, and now you're left paying for them. That's why Florida personal injury law exists. 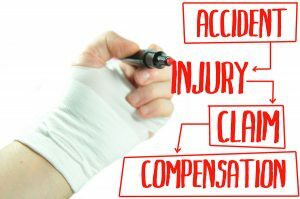 By seeking financial compensation for your injuries, you can start taking steps towards getting the kind of restitution you deserve. This removal of the financial burden lets you focus on your physical healing. However, Florida personal injury law isn't always as simple as we would hope. 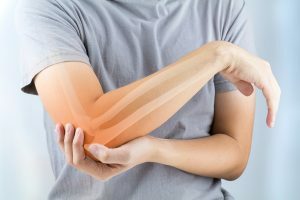 Getting help from a professional Florida personal injury lawyer is important, and can be instrumental in success with your personal injury case. However, it's important that you understand a few common mistakes that people make regarding their cases. These can sometimes make it far more difficult to get the restitution you're owed. 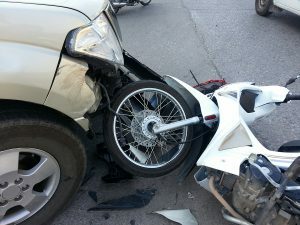 With that in mind, here are a few things to avoid when you've been injured in an accident. For the average American, talking about the legal process and how things get settled in courts will usually conjure images of judges, fiery lawyers presenting passionate arguments, surprise witness testimonies, a jury watching the events unfold, and terms like verdict, conviction and lawsuit. All of these ideas and images come to Americans largely through the television and films they watch, or the fiction they read. As a result of courtroom activity being portrayed in this manner for entertainment purposes, a lot of common legal procedure and terminology is often left out. So, despite the fact that it’s actually one of the most common legal activities to take place in court, few people in the general public are familiar with the word “tort.” Today, we’re going to explain what it is. Dogs are one of the most popular pets in the world, and in Southwest Florida, that’s certainly also the case. Many homes have dogs that are taken for walks, played with in parks, and frequently interact with friends, family and strangers. 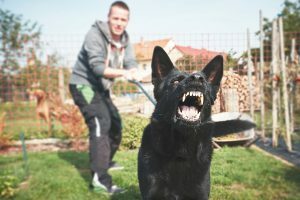 However, dogs are still animals, and animals can sometimes behave unpredictably, or interpret human actions as threats, to which they respond with violence. That’s one of the reasons why we have personal injury attorneys that specialize in dog bites, but dogs aren’t the only animal that can sometimes do real harm. America’s other perennial favorite, the cat, is also a viable—though far less common—cause of animal attacks. 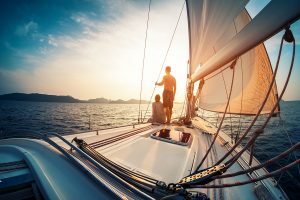 With warm, sunny weather and tropical waters all around the majority of the state, it’s no surprise that one of the major pastimes for both Florida residents and visitors is boating. There’s nothing quite like being on a boat and taking in the sights on the ocean. Unfortunately, the very popularity of boating in Florida also means that the state has a much higher percentage of people on the ocean, in watercraft, than the vast majority of other states in the USA. This results in a higher likelihood of a boating accident, either through human error when operating the boat, or through a collision with another boater. 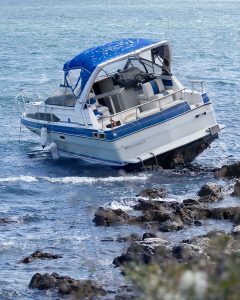 We’re prepared to help Florida residents to deal with the legal aspects of a boating accident personal injury case. But do you know what to do and how to prepare for a boating accident? 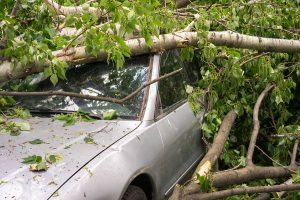 Regardless of whether you believe in God’s work, climate change, or simple random, bad luck for Florida, the southwest part of the state had the misfortune of being struck by one of the larger, more serious hurricanes in recent memory. Even now, some areas are still struggling with full recovery and a complete return to a normal life. And for some residents, tragically, the hurricane has caused so much damage that the results are there is no home to go to, or, in some cases, an actual loss of life. In the great majority of these cases, the best that people can hope for is that they have had the foresight to get some kind of insurance coverage that will protect them and their property from this kind of outlier, meteorological activity. For example, anyone that had the opportunity to get flood insurance in their area, ultimately chose not to, and then had their home flooded out is now probably experiencing an enormous amount of regret, in addition to the trauma of seeing a home damaged. That, however, was a choice with consequences.